When it comes to eating breakfast, I’ll be the first to admit I don’t have the best habits. I tend to skip it because I’m either too tired or busy to cook anything up. 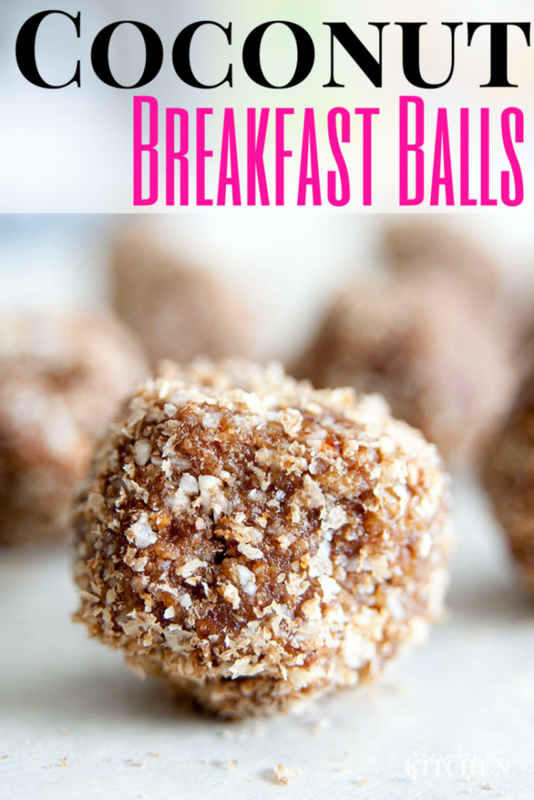 I prefer to make something ahead of time that’s easy to prepare and healthier, like easy coconut balls so I put a twist on them and came up with these Coconut Breakfast Balls. I am doing my best to keep my refined sugar levels to a minimum, and when I start my day out right I find that I keep it up throughout the day. I’ve been experimenting with Weetabix over the past few weeks on some yummy breakfast recipes and snacks and came up with a couple to show off. It’s simple, Weetabix is made with four ingredients. It contains the nutrients that I need to run a blog, achieve my fitness goals and chase a busy toddler around all day. Just two biscuits is packed with whole grain goodness. Let’s not forget to mention it has 4g of fibre, only 2g of sugar, and is 130 calories. In case you’re wondering it’s also non-GMO certified. 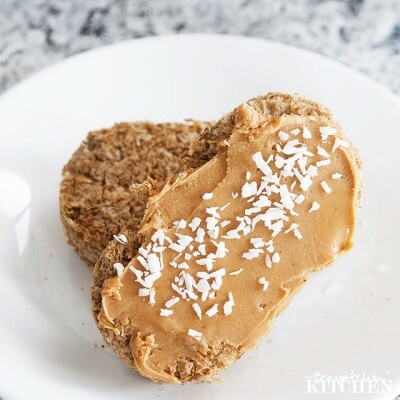 There are so many options when it comes to using Weetabix: serving it with cereal, spreading it with your favorite nut butter (pictured above), or creating something new altogether (just like my Coconut Breakfast Balls). 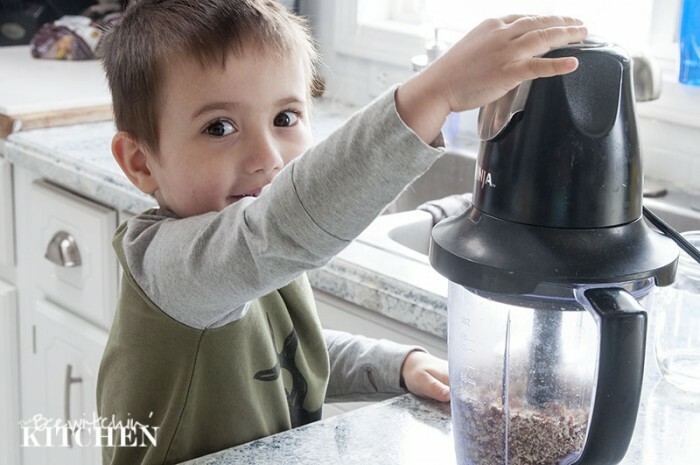 This recipe for Coconut Breakfast Balls is so easy, even a toddler can make it. Making the coconut breakfast balls is simple. 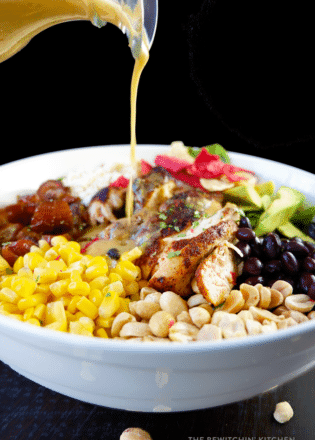 Combine everything in a blender and go. You’ll know the mixture is ready when you are able to shape it into a ball. From there you just have to shape it, roll it in the Weetabix and you’re good to go. Recipe and nutritional information are in the recipe card below. 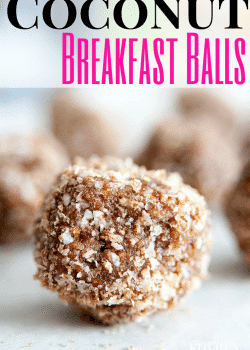 This energizing recipe for Coconut Breakfast Balls is easy and a healthy choice. This can easily be made to fit paleo, raw or gluten free lifestyles. 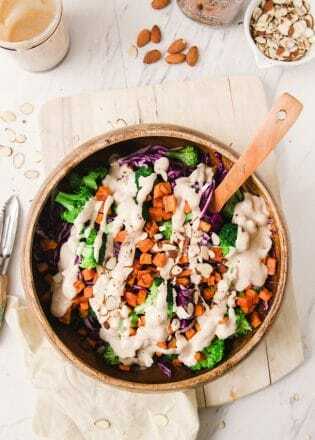 In a high powered blender or food processor add the dates, almonds, pecans and coconut flakes. Mix in the blender until the mixture is able to be formed until a ball. In a seperate bowl, crush the Weetabix. 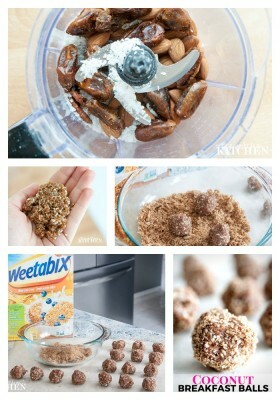 Form mixture into little balls, transfer to the Weetabix bowl and roll around until it's coated. 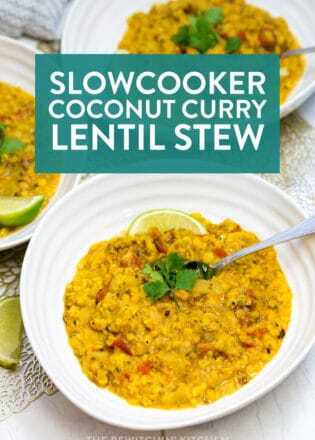 So easy and yet it sounds so yummy! You had me at coconut. I love coconut! And easy breakfasts. I’ll have to bookmark these and try them soon. 🙂 Thanks for sharing! It’s so nice waking up to a ready to go breakfast. Thanks for the great idea! I definitely wouldn’t mind having these for breakfast! 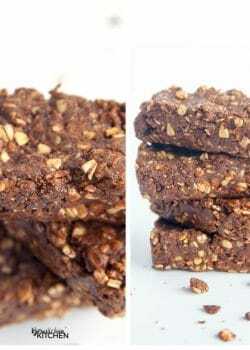 They look super delicious and are such a healthy way to start the day off with. This is exactly what I need to start out my mornings, I love coconut with a passion! Sounds like my kind of breakfast! I have never heard of Weetabix . 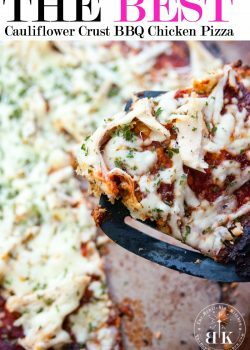 You post a lot of healthy recipes on your blog, which I think is great. I will have to make these, but where do I buy the Weetabix? 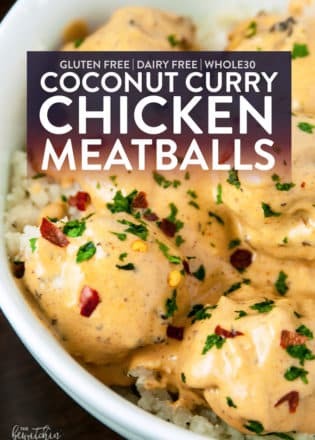 These coconut breakfast balls look amazing! 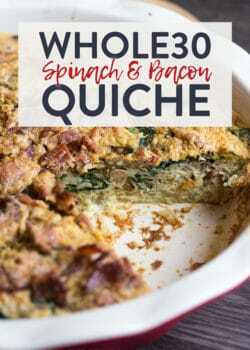 I love how quick and easy the are to make, and makes an easy grab and go snack for those busy mornings, great way to start the day too!